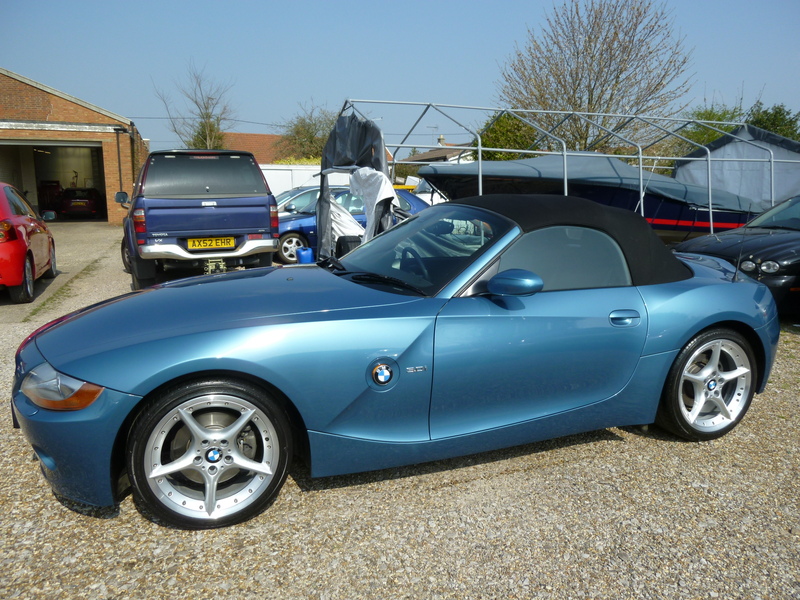 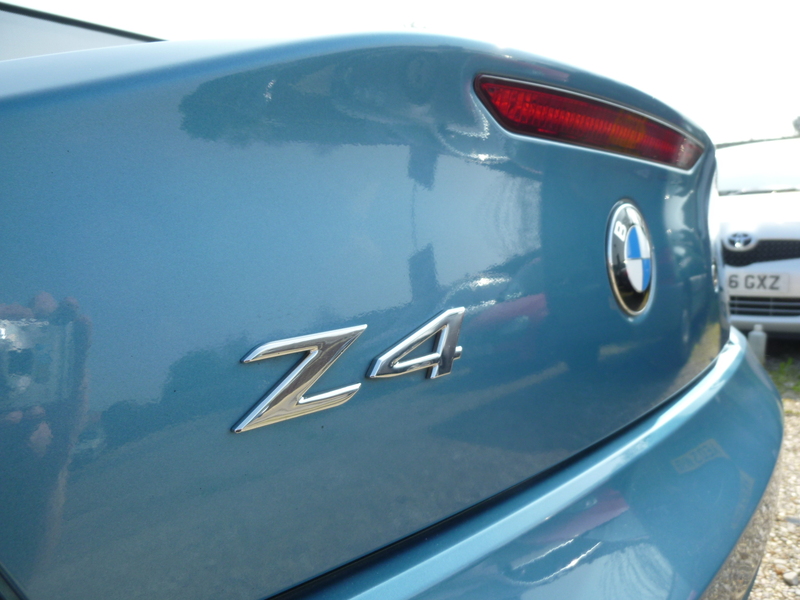 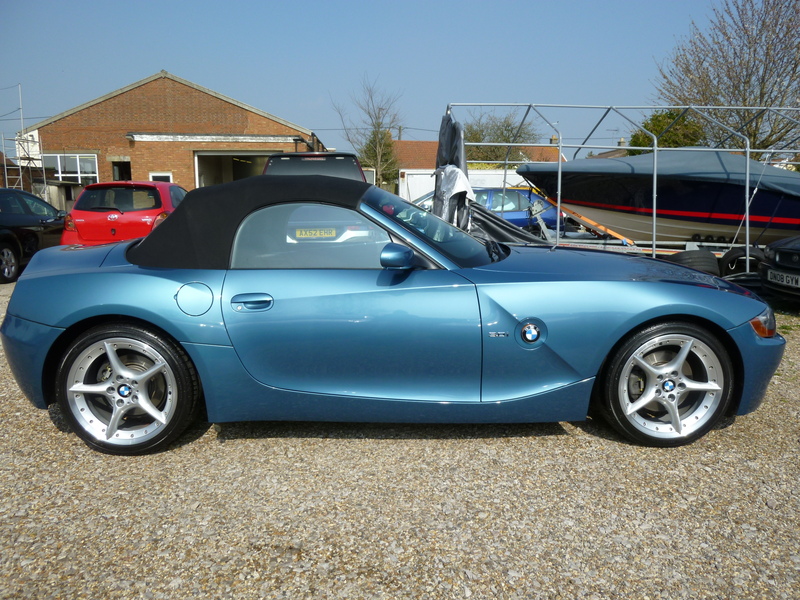 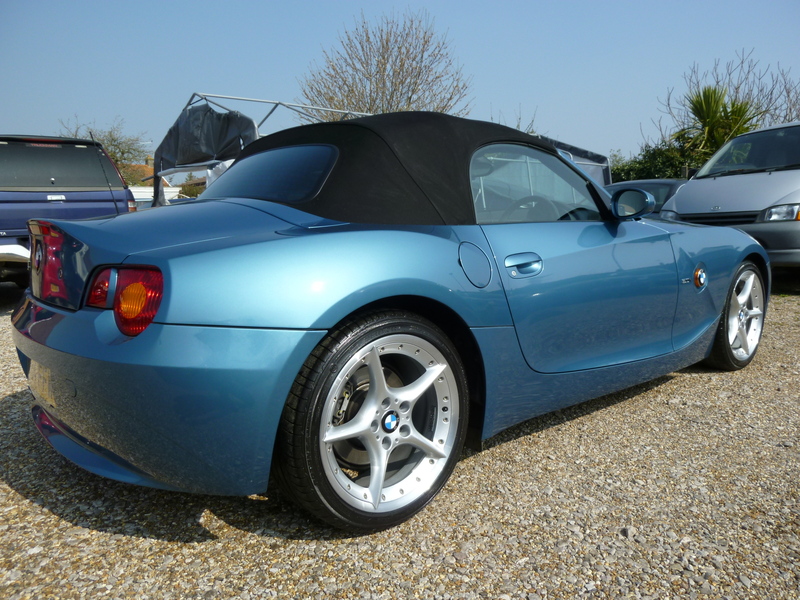 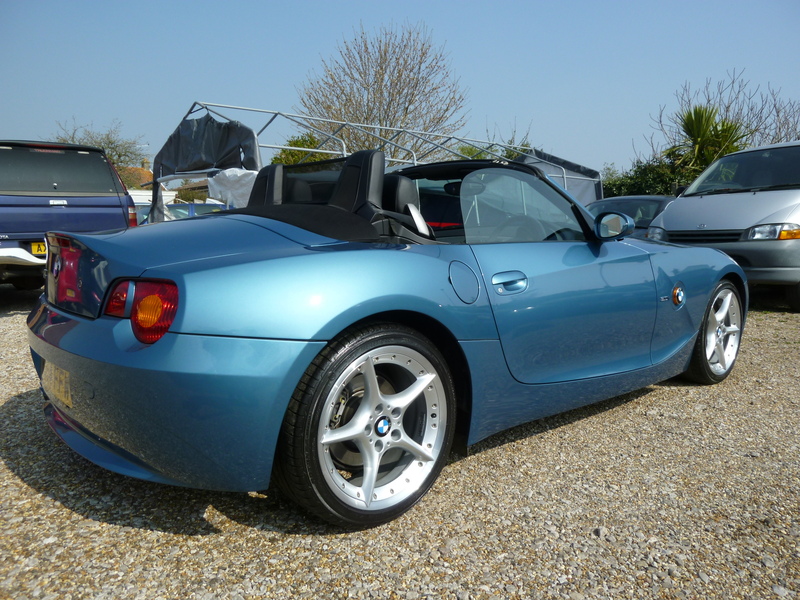 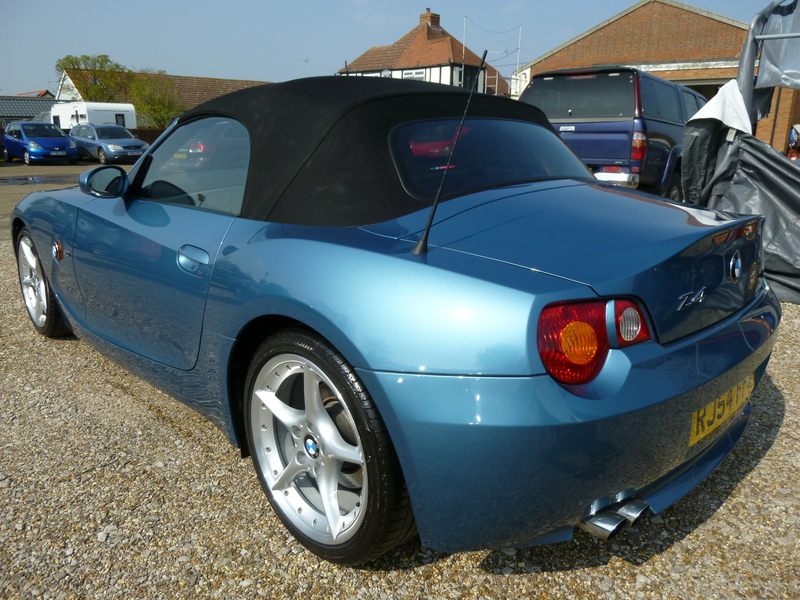 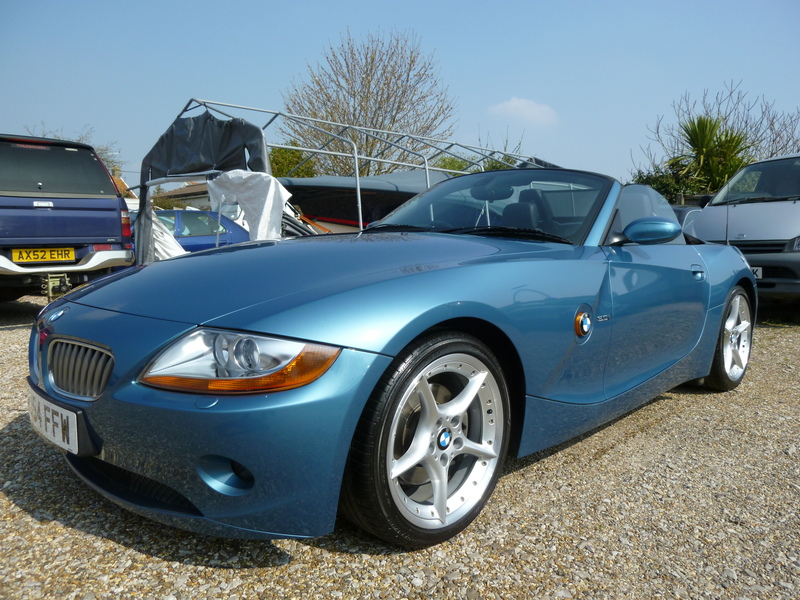 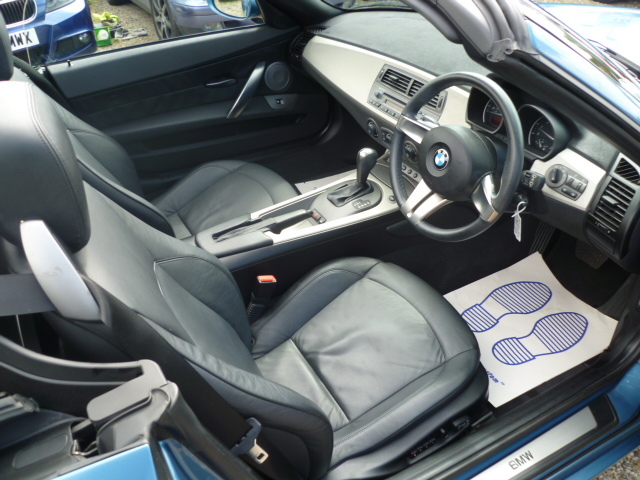 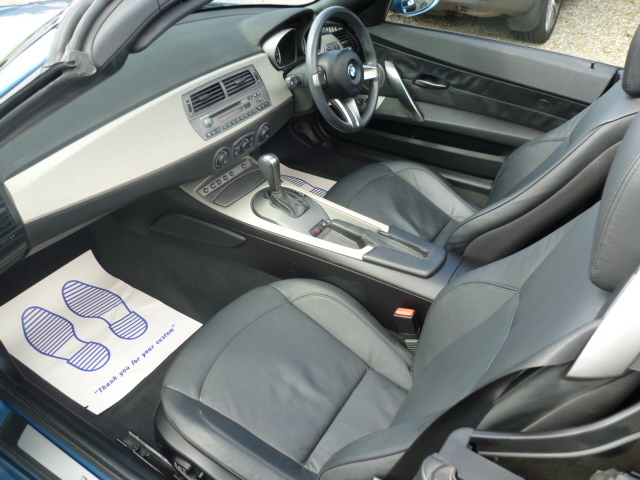 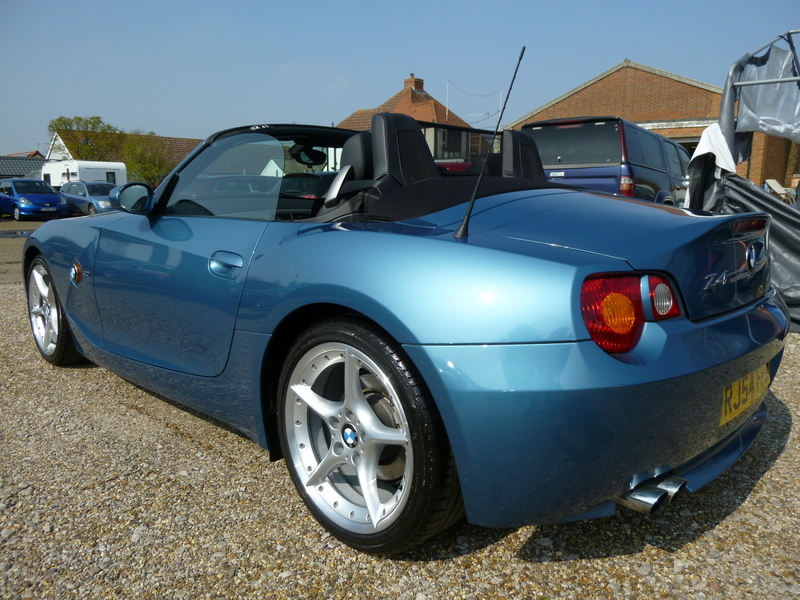 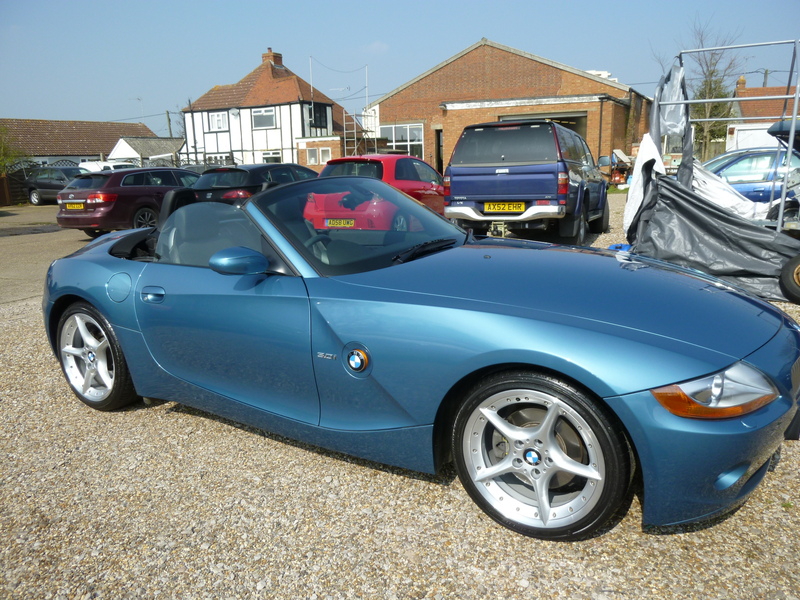 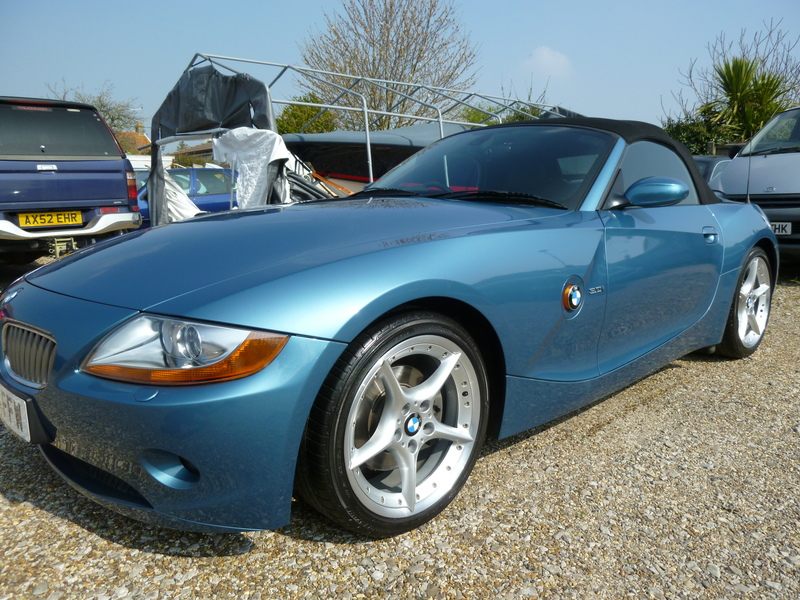 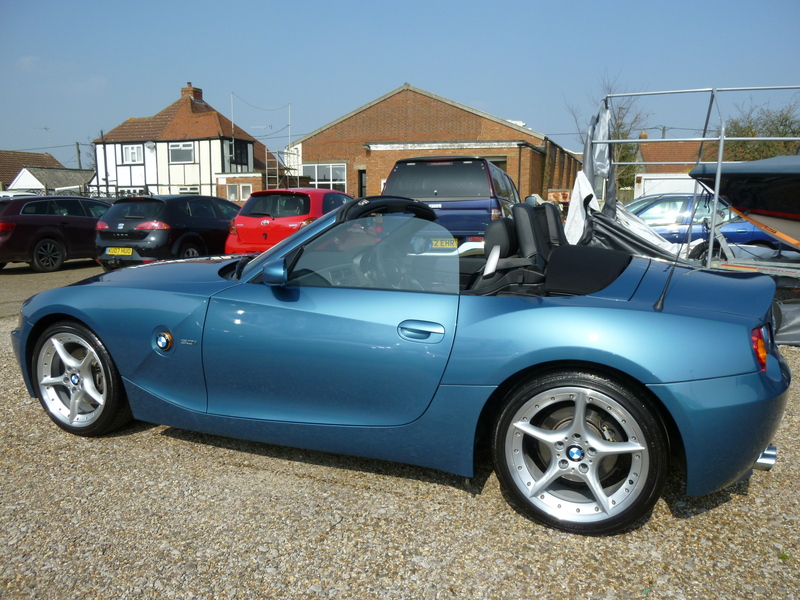 ****DEPOSIT NOW TAKEN***** 1 OFF EXAMPLE FINISHED IN METALLIC MALDIVES BLUE – SAME OWNER SINCE 187 MILES (WAS REGISTERED 1ST BY BMW AS A DEMO) SOLD BY SEWELL BMW BISHOPS STORTFORD ON 06/05/05 AND HAS HAD THE SAME OWNER SINCE (USED CAR PURCHASE INVOICE IS WITH THE CAR). 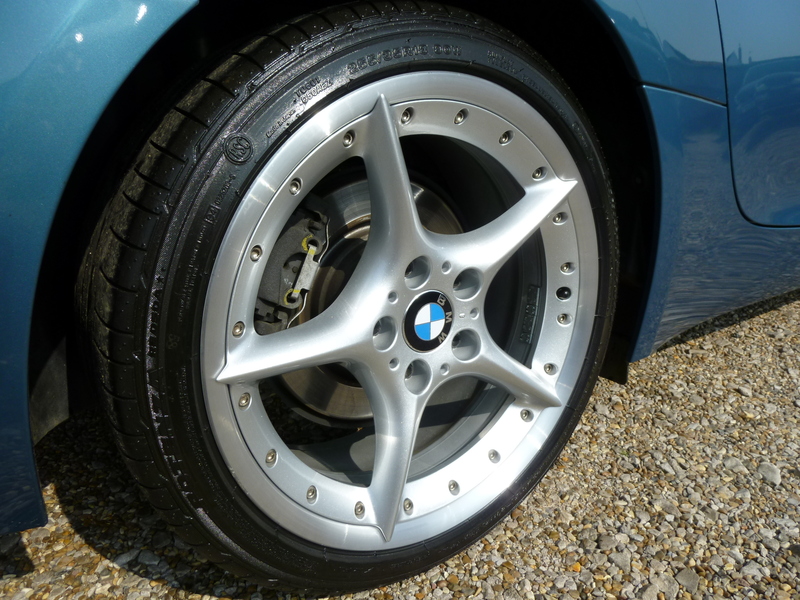 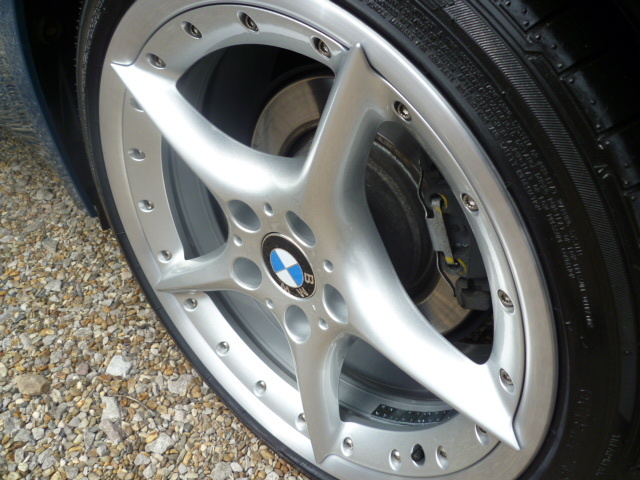 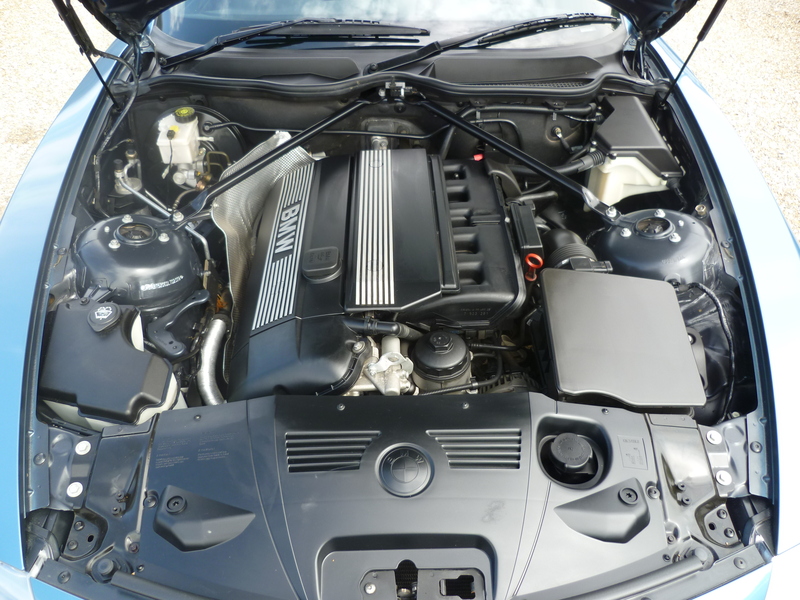 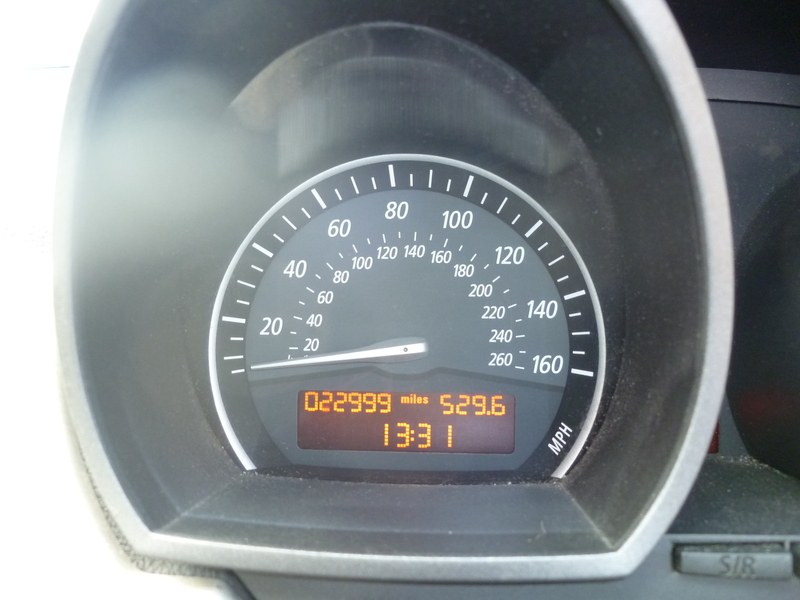 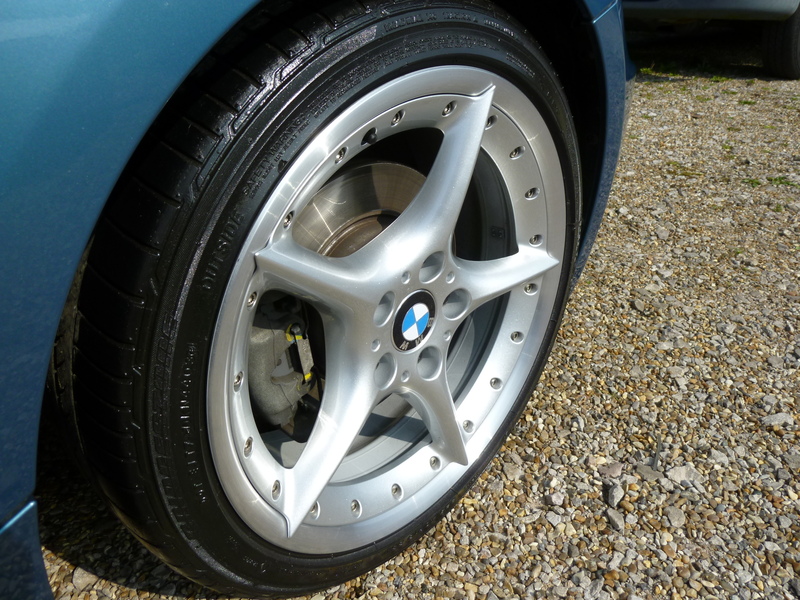 LAST SERVICED BY BMW ELMS STANSTEAD AT 18,680 MILES. 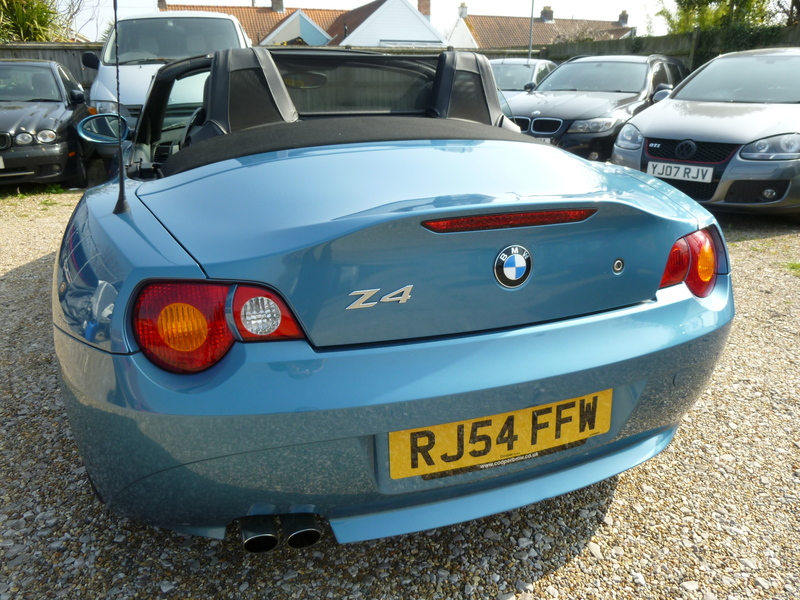 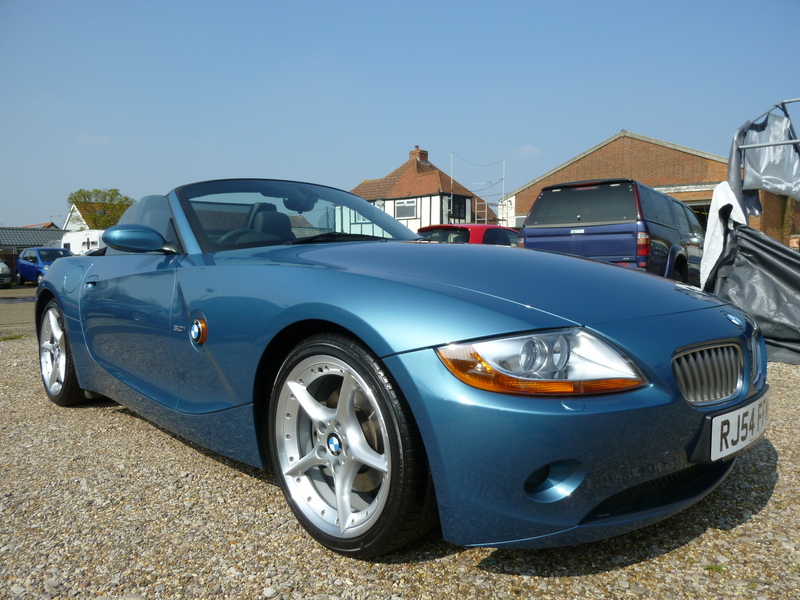 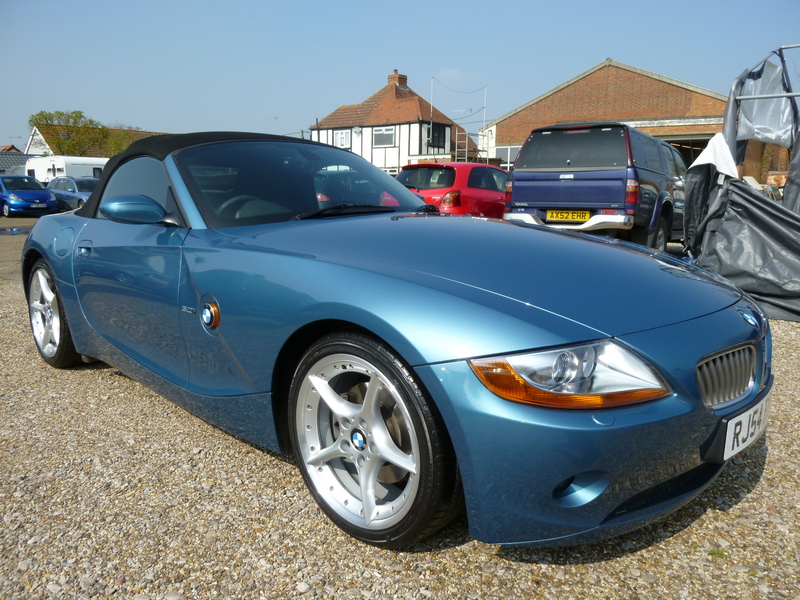 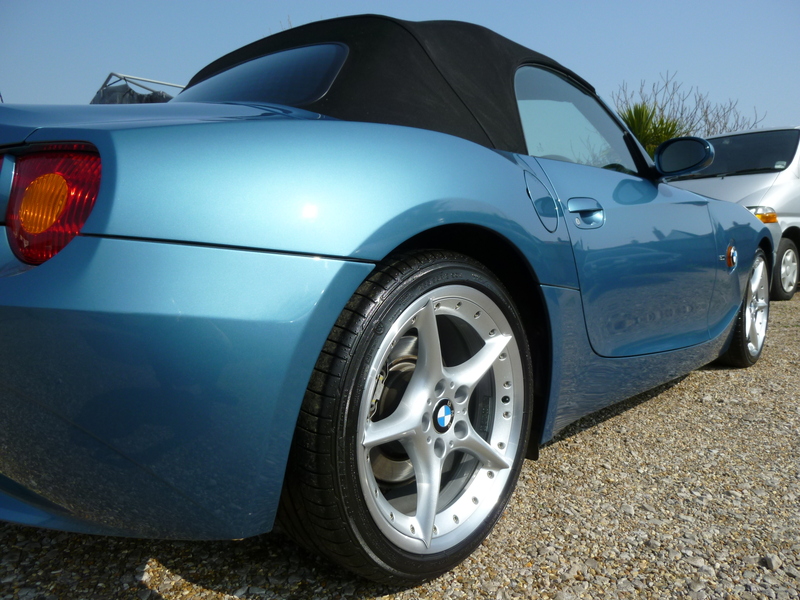 Simply stunning example of the growing collectable BMW Z4 3.0i SE Roadster Auto finished in Maldives blue metallic with contrasting Full heated black Oregon leather interior, covered an unbelievable 23,000 miles from new with the same private owner since 187 miles, last serviced at 18,680 miles and will come with 12 months MOT ready for the new owner.